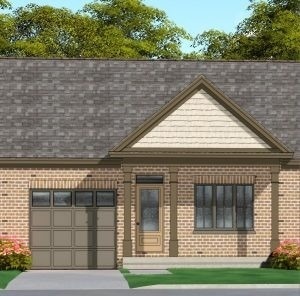 I have sold a property at 39 Manhattan Crt in St. Catharines. 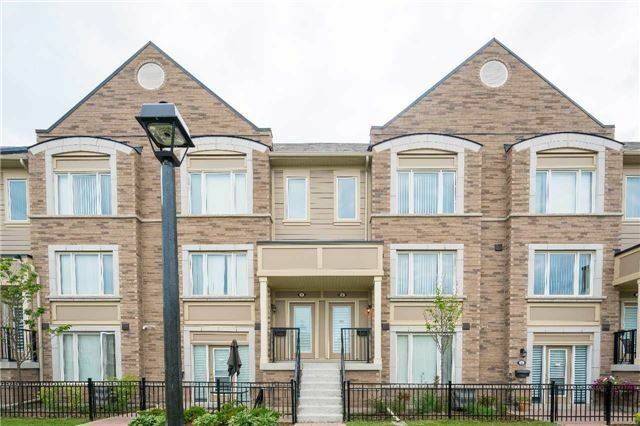 Brand New Executive Townhome 1406 Sqft, 3 Bedrooms 2- Storey Centrally Located To Most Amenities Including Qew & 406 Hwy, Walk To Worlds Gem & Downtown. 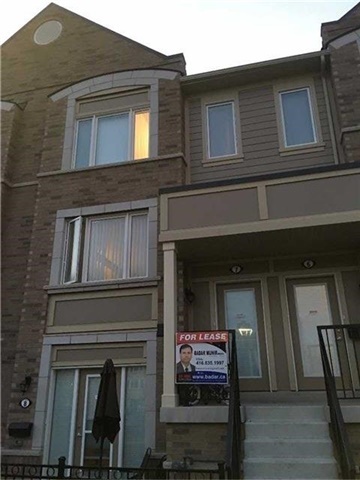 I have sold a property at 3256 Escada Dr in Mississauga. 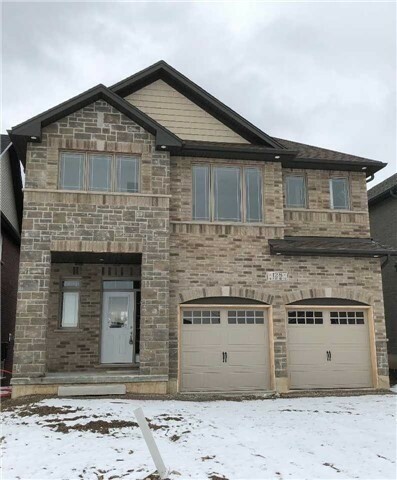 Stunning Open Concept Unique Layout Bach Model Luxury Home In Churchill Meadows, 4 Bedrooms @ 2nd Floor (Basement Not Included). 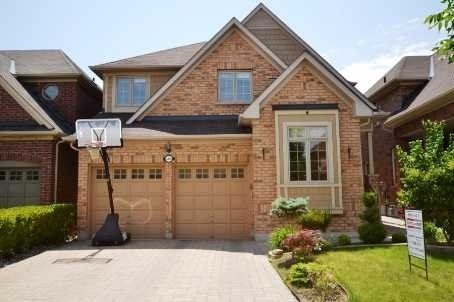 9 Ceiling Main Floor, Many Upgrades, Hardwood Floors, New Kitchen, Large Interlocking Stone Drive, Walkway & Patio. Fantastic Location, Closed To Schools, Shopping, Public Transit. 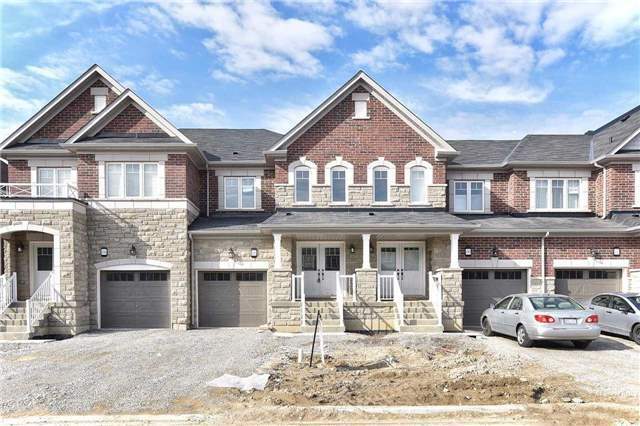 I have sold a property at 3185 Boxford Cres in Mississauga. I have sold a property at 128 Freure Dr in Cambridge.